What are the biggest cake trends of 2013? Cakes are showing no sign whatsoever of falling out of fashion, and programmes such as Great British Bake-Off have only fuelled Britain’s cake frenzy. Gone are the days when a sponge cake from a kit would suffice. It’s now all about the bespoke cake, the crazy cake and the quirky cake. But what have 2013’s biggest cake trends been? A cake pop is essentially a delicious cakey lollipop on a stick. Cake pops, however, are so much tastier, and are always a hit with kids and grown ups alike. It’s perfect if you don’t want to go too cake crazy and just want a smaller sweet treat, but they look fantastic, and nobody will be able to resist that little globe of cakey goodness. The cupcake trend is still going strong! However, American-style giant cupcakes are out, and daintier, bite-sized mini cupcakes are the ones to watch for 2013. These are perfect for children’s parties as they’re not too overwhelming, and they just look so adorable, especially when clustered together in lots of pretty pastels. If you want a truly personalised cake, the scribble cake might be the one for you. A plain white iced cake acts as a blank canvas on which you can go wild with edible cake pens. These look like normal felt tips but are completely safe to eat, and you can draw pictures, write messages and let your imagination run wild for a cake with a real difference. Children’s birthday parties can be made a lot more fun with a wild, wacky novelty birthday cake. This might be based on their favourite TV programme, a book they love or their favourite animals. The right cake creator can do almost anything, meaning you can only be limited by your imagination. Check out our adorable Gruffalo cake for inspiration! Wedding cakes needn’t be the same old three tiered, white iced, fruit based affairs we’ve all become accustomed to. 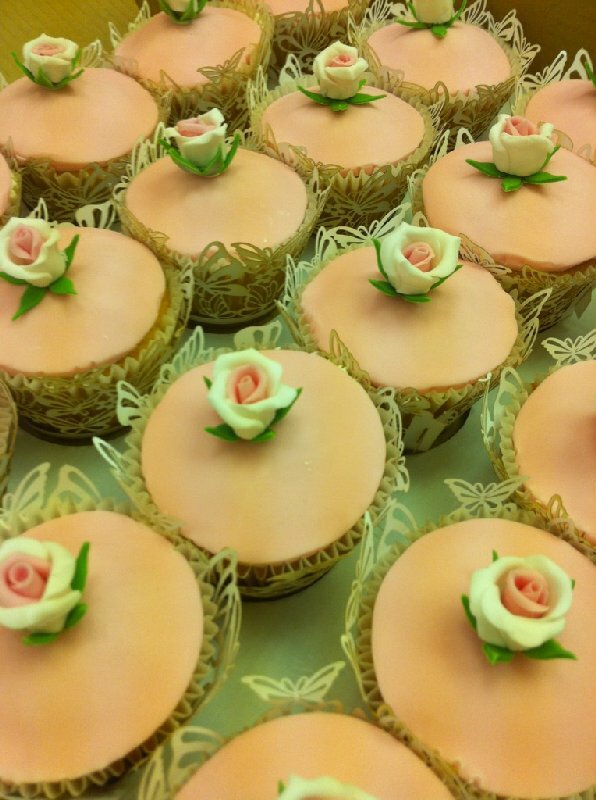 Couture wedding cakes are the order of 2013, with cakes being decorated to match the theme of the wedding. They needn’t just be an afterthought anymore. Think of your cake as a real centrepiece and a talking point, and work with a cake designer to come up with something that really suits you both as a couple.